Greg Goshorn established G2 Internet Solutions in 2013 after 20 years in the IT and Internet Space. The agency has grown and worked with small businesses and Fortune 500 companies. 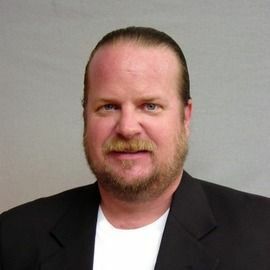 Greg Goshorn’s expertise is in Digital Marketing with specialization in Traffic, Video & Reputation marketing and business consulting. Greg’s determination, energy and his passion for helping businesses continue to drive the growth behind G2 Internet Solutions and Online Local Video. "We help business ... See More grow by managing the 4 most important assets of their business. Your Email List, Social Media List and Pixel List. And that leads to the most CRITICAL asset which is your 5 Star Reputation online. Where we are able to build your reputation and market to get even more customers. And when a business manages those assets correctly they can have explosive growth."